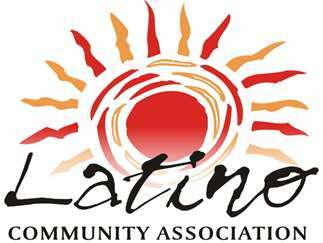 Swirling folkloric dancers and musicians who play an irresistible beat will get you dancing at a lively Latino Fest from 10 a.m. to 6 p.m. September 15, 2018 in Sahalee Park, SE 7th and SE C streets, in Madras. The Latino Community Association (LCA) invites the community to celebrate the cultures of all Latin American countries in this free event. The festival will offer booths representing different cultures from Latin America, local dance troupes, mariachis and Latin bands, ethnic foods, service and product vendors, community organizations, and a great kids’ area with games, piñatas and a jumping castle.